Ship Luggage, Golf Clubs and Save Your Vacation! Boston Luggage shipping service company like Neighborhood Parcel can land you a helping hand at the airport and save you time and money. We simplify the process by packaging and shipping your luggage worldwide via a wide network of carriers. Neighborhood Parcel offers full-service packaging and shipping via all major carriers at fraction of Airline rates! Travel with peace of mind, leave the worrying behind. Neighborhood Parcel can help you package and ship your suitcases, baggage, skis, golf clubs and have them delivered ahead of time to your hotel, resort or Cruise Lines. Eliminate the Airport Hassles, waiting at luggage carousels and paying airline fees! You will find our service to offer great convenience and savings. Boston MA area residents and travelers trusted us for over a decade to ship their luggage and save them time and money. Shipping your luggage ahead of time is proven to save time and money. You can have your luggage, Golf Clubs, Skis waiting for you at the Hotel or your next destination. Avoid the long wait at the Airline luggage area, save on Airline fees and your energy loading and unloading your vehicle. Boston area residents have taken advantage of low luggage shipping rates that can beat any competitor rates. We guarantee it! Bring your luggage, skis or Golf clubs to us for proper packaging and shipping. You can also schedule pick up at your doorstep 7 days a week. Neighborhood Parcel shipping service offering travelers the ability to ship their luggage ahead of time to any destination worldwide, allowing them the ability to avoid the inconvenience of carrying, checking and claiming luggage, paying airline fees and the hassle at the luggage counter. 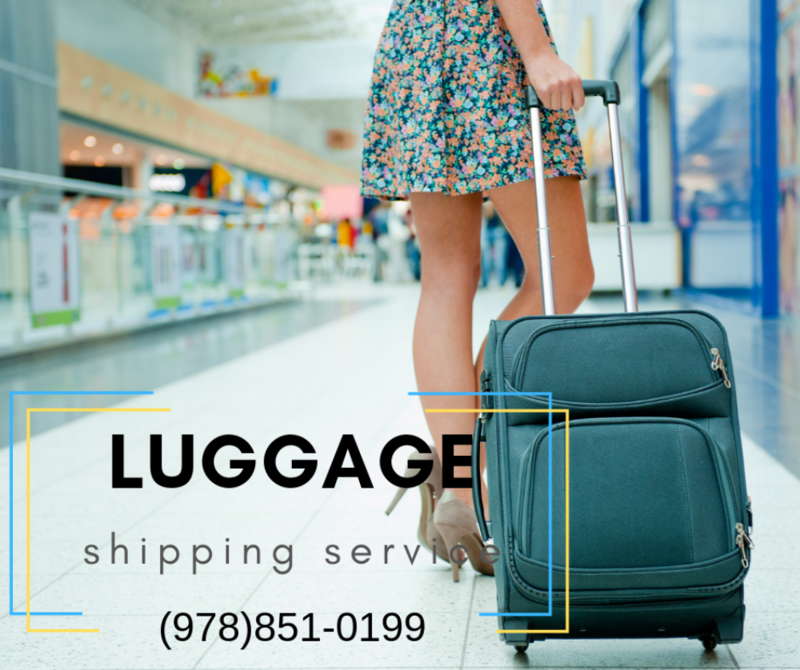 Our luggage shipping service from Boston MA is guaranteed to avoid unnecessary aggravation and save you time and money. 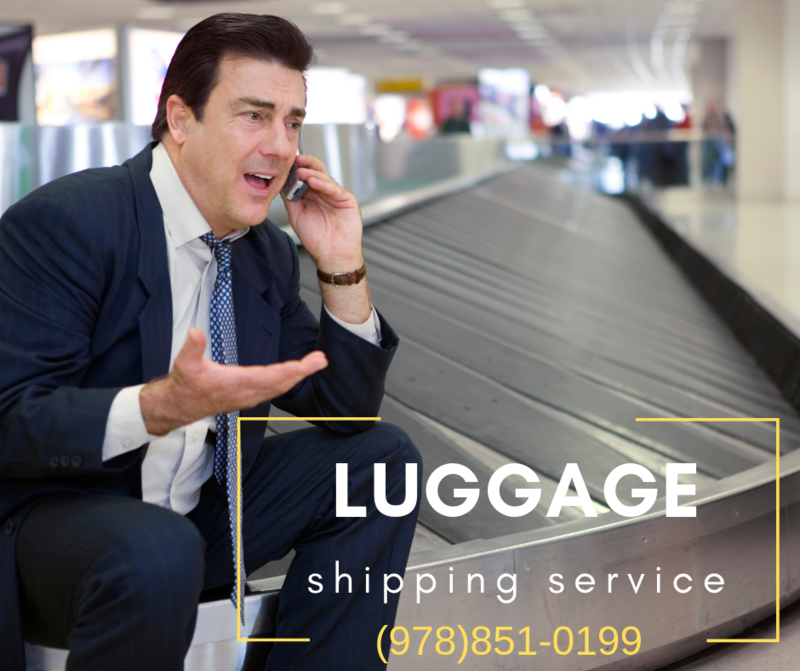 Call us today to schedule a pickup at your home or office, your luggage will be waiting for you at your hotel, resort or cruise line! Great service when traveling with 4 kids! We shipped our luggage through Neighborhood Parcel, the driver showed up on time and the luggage was waiting for us at the Cruise Ship in Florida. My husband used the service a year ago to ship his luggage and he was happy with the service that we are now using it every time we travel. Highly recommended service.